Visit the Stockyards of Meridian website. Meridian Livestock is an authorized Gooseneck Trailer Dealer. Minor changes can be made to trailers. 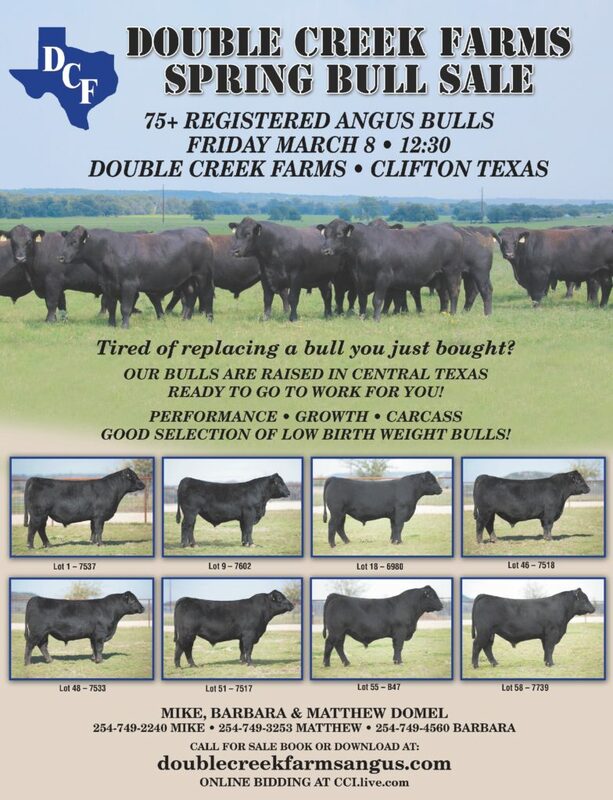 Contact Mike at 254-749-2240 for pricing and more details.